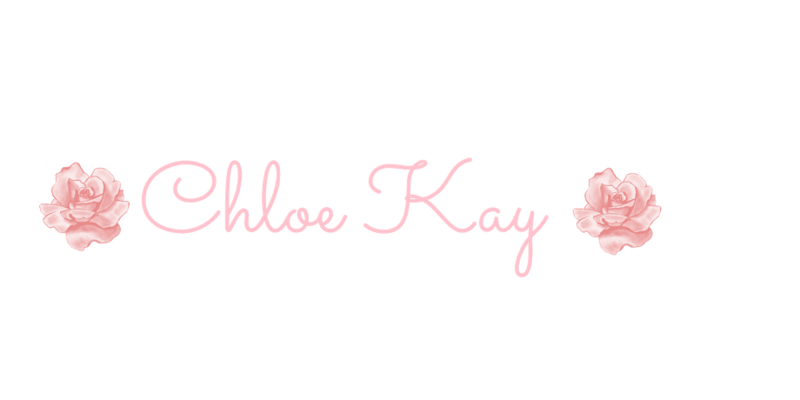 Chloe Kay: Glam Glow Mask- worth the hype? 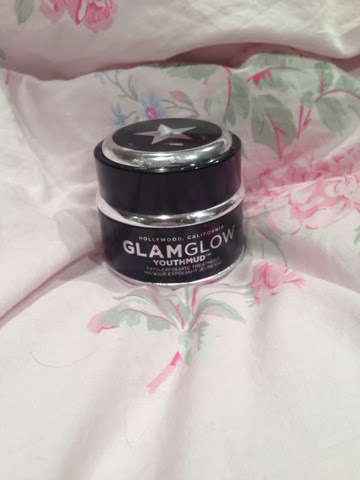 I have heard amazing things about this mask from my friends and my fellow beauty bloggers. My skin is pretty clear aside from a few pimples on my forehead so I wanted to see if this would clear any of that up. I don't have many blackheads but I have heard it helps with blackheads. I put it on myself and my mom. It worked a lot better with my mom because she has "mature skin" (her words not mine). 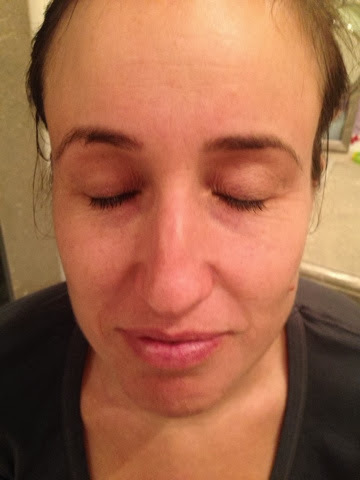 It really worked on my mom but it didn't make too much of a difference for my skin. 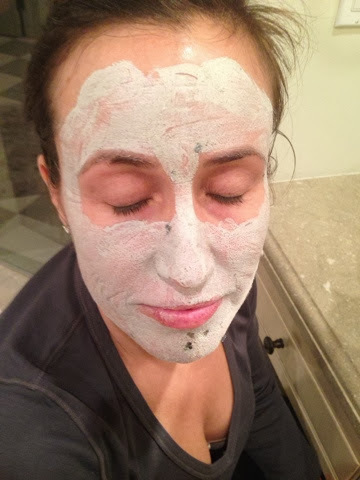 I think if you have wrinkles or blackheads this mask would be perfect for you. It is very expensive but it does work. 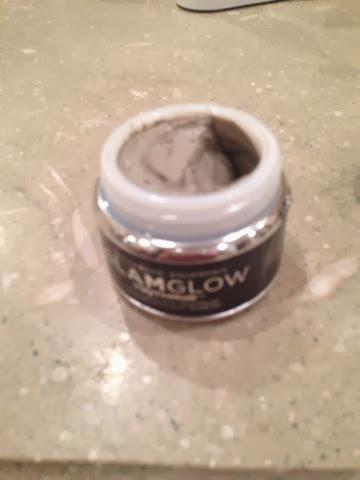 I probably wouldn't repurchase it because it is so expensive and the results for me sure weren't worth $90! What do you think about this mask? Is it worth the hype?